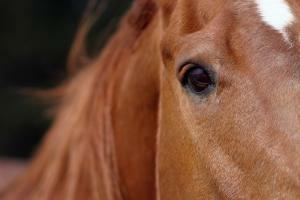 After months of legal wrangling and false starts in a battle to resume domestic horse slaughter, plants in Missouri and New Mexico are working to begin processing equine for human consumption. A federal appeals court has cleared the way for companies in New Mexico, Missouri and Iowa to resume domestic horse slaughter. 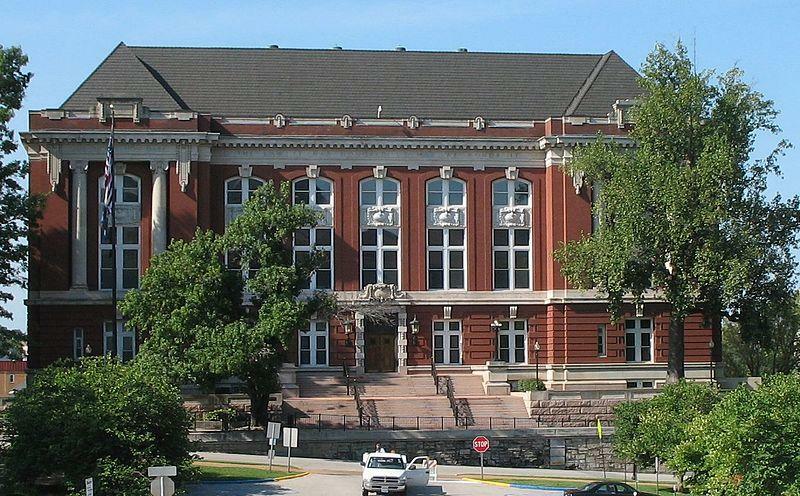 The Missouri Supreme Court has rejected a challenge to a law that raised the state's licensing fees on animal shelters. The Supreme Court ruled Tuesday that a lawsuit filed by the Humane Society of the United States and two other animal shelters was moot. The court noted the suit challenged the procedure by which a 2010 licensing law was passed, but that lawmakers had changed the law again in 2011.